Design and illustration for Big Scary Monsters ‘Big Day Out’ festival in London. 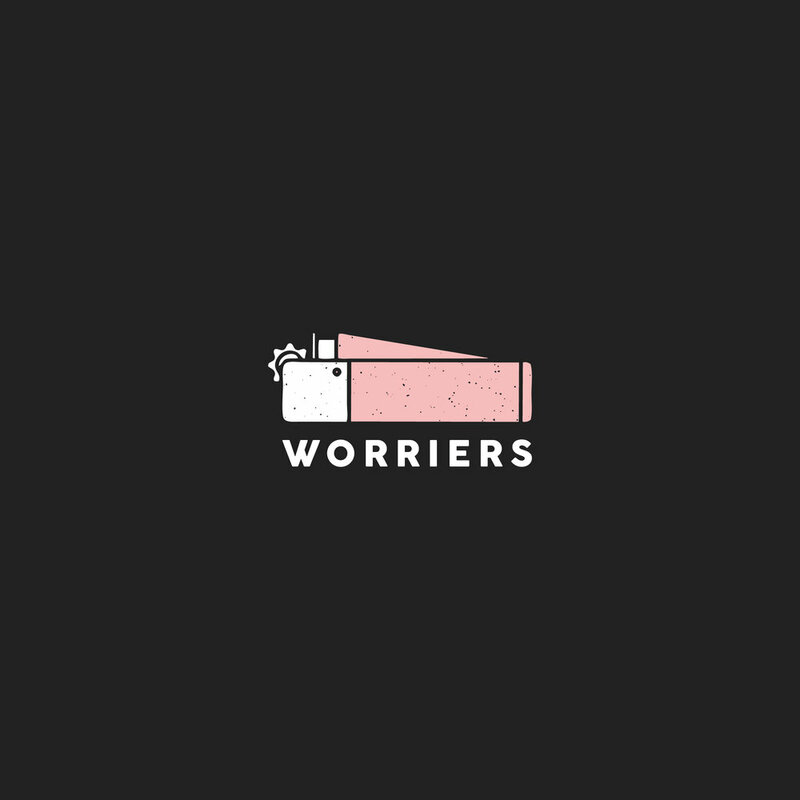 Merchandise design for Worriers from Philadelphia, PA. In support of their recent album ‘Survival Pop’.